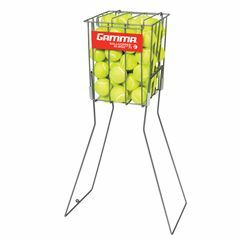 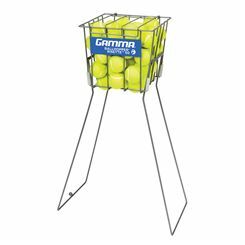 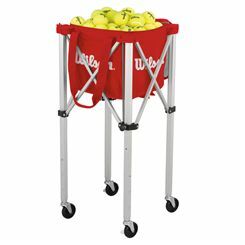 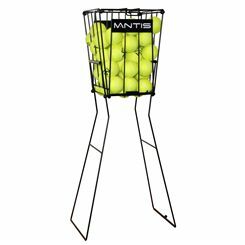 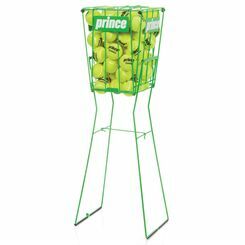 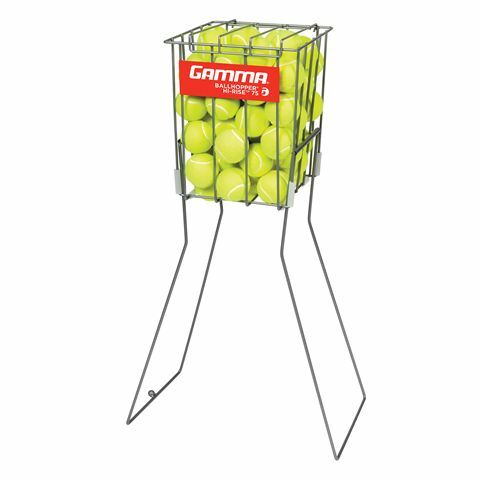 The Gamma 75 tennis ball basket is a reasonably priced training aid created for picking up and dispensing balls. 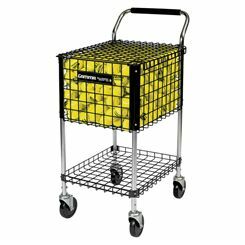 It has a strengthened weld design with Diamond Clad weather-resistant coating and unique wear bumpers to ensure that the basket will last for years and not rust. 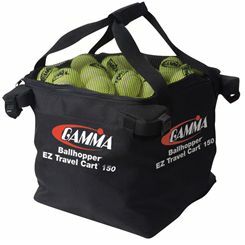 The attached lid prevents accidental spilling. The basket has built-in handles that can be taken upward to help you pick up balls or downward to turn the basket into stand for effortless ball access. 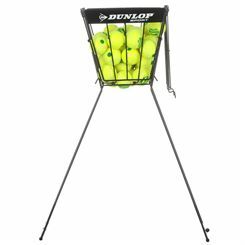 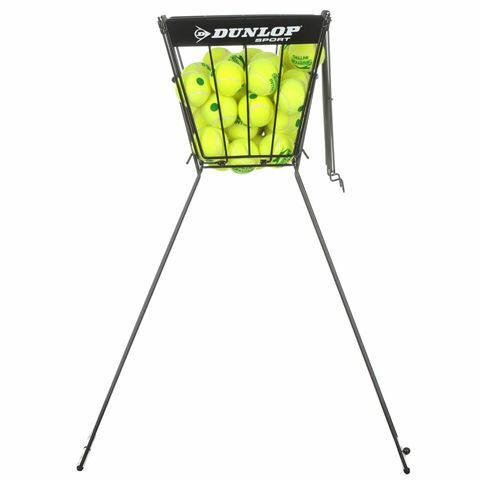 The Dunlop 70 tennis ball basket can hold up to 70 tennis balls, which makes it a great choice for training sessions. 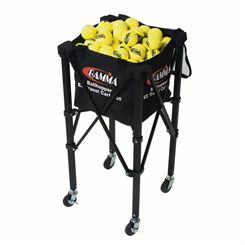 This stable and durable coaching basket comes equipped with a lid and is collapsible to ensure easy carrying around the court. 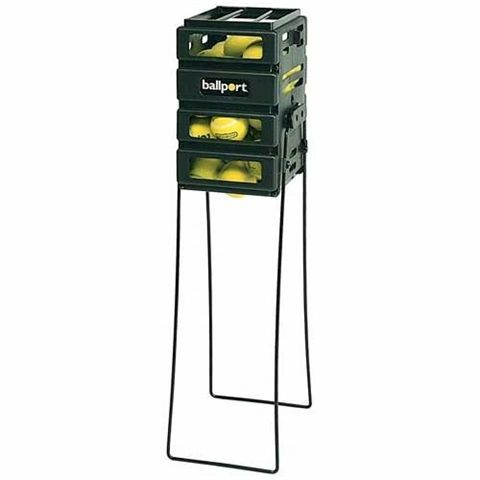 The Unique Ballport 36 tennis ball basket is an incredibly light and durable ball basket made from polypropylene making it rust proof and resistant to weld breaks.